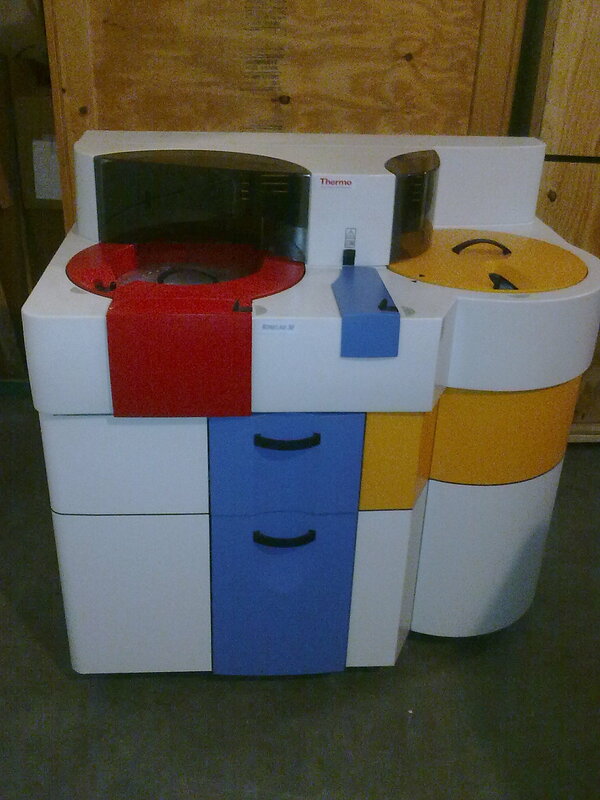 KONELAB 30 / Konelab 30i / Konelab 60i - chemistry analyzers from Thermo Scientific on ASAMED! 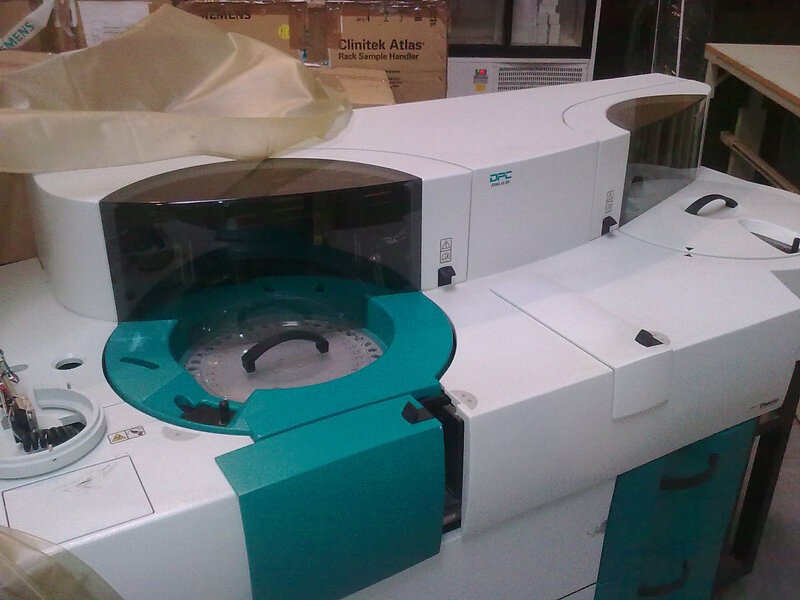 | ASAMED - Medical and laboratory equipment, analyzers, reagents. 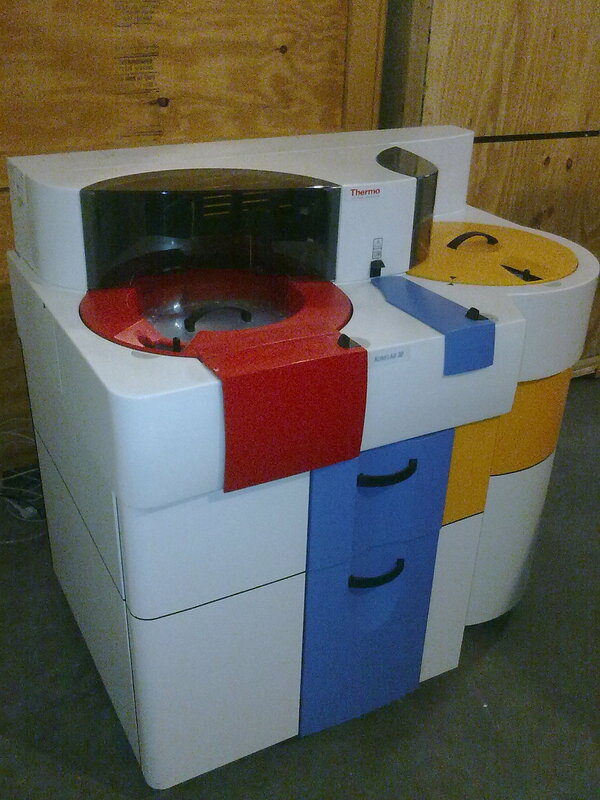 KONELAB 30 / Konelab 30i / Konelab 60i – chemistry analyzers from Thermo Scientific on ASAMED! 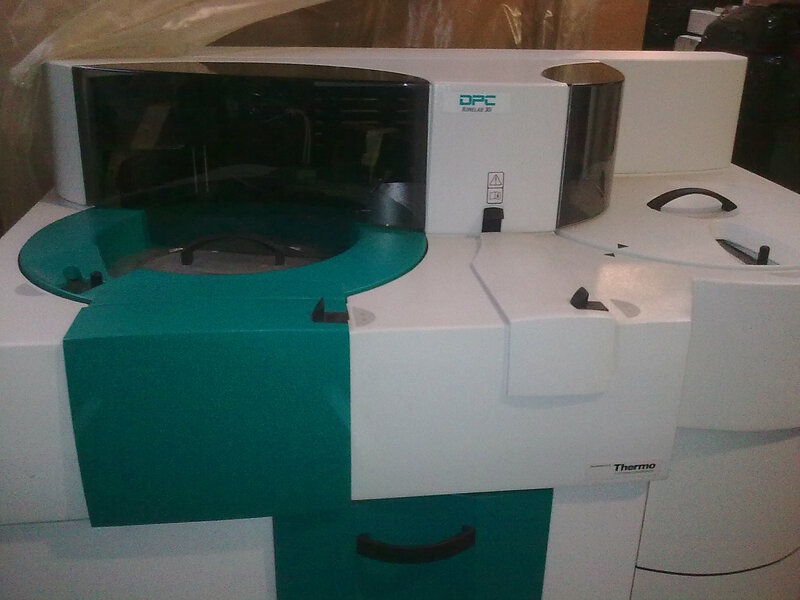 ♦ Total number of assays tested: 75. ♦ Diamond Down-To-Frame® refurbishment provided. ♦ Refurbishment includes disassembly and total restoration. 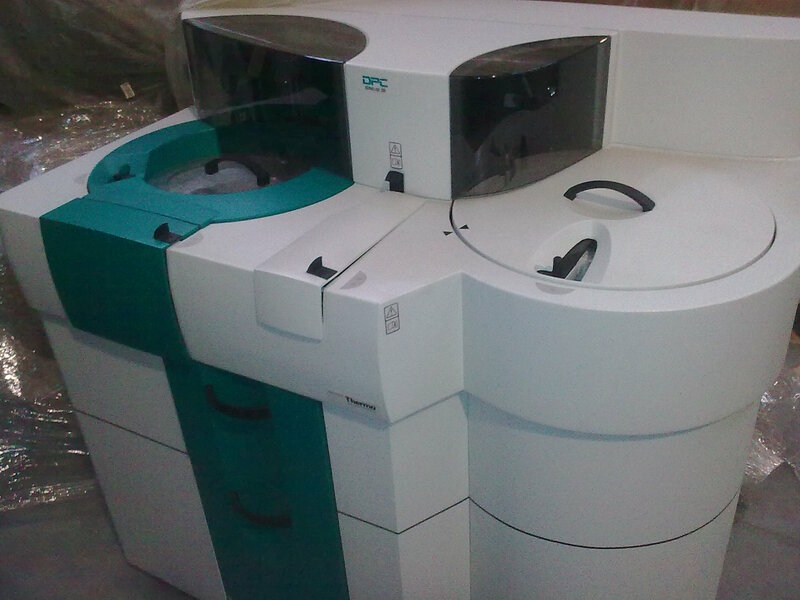 ♦ Process continues with assembly, repair, and diagnostics. 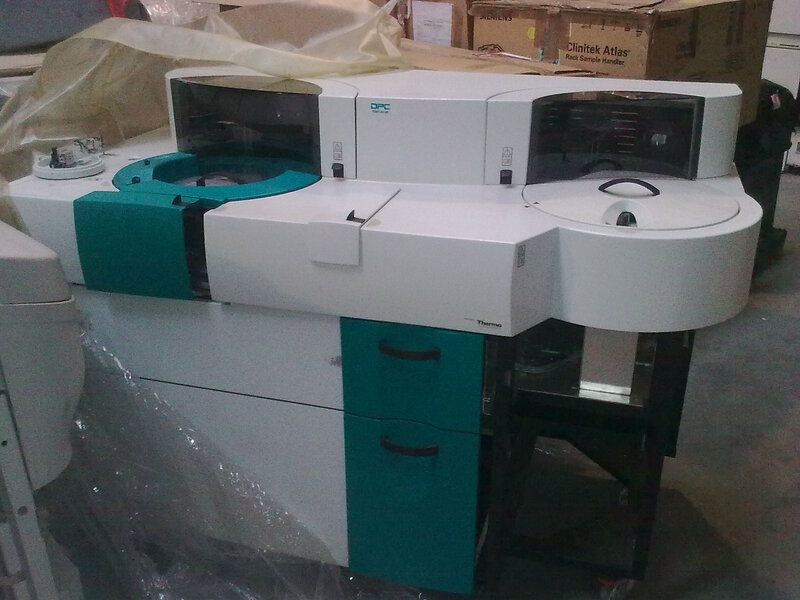 ♦ Certification concludes with calibration, QC and QA validation. ♦ Contact Diamond for pricing, specifications and availability. 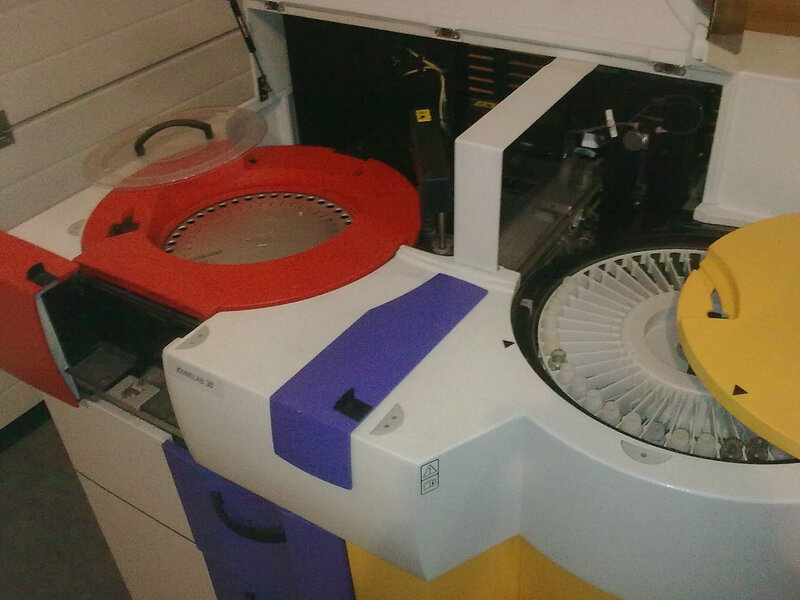 ♦ Total number of assays tested: 78.